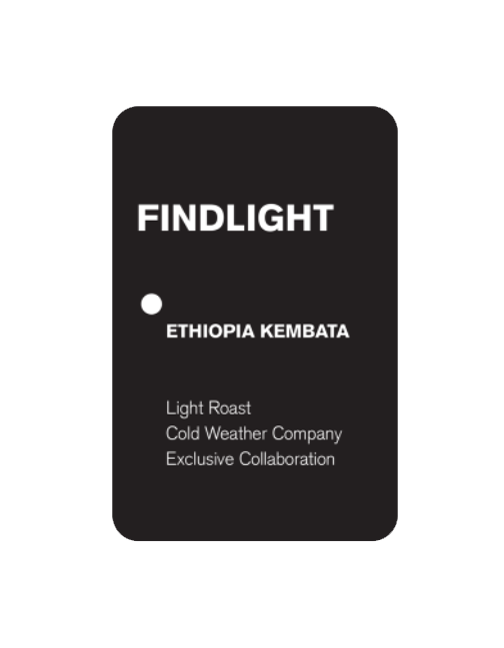 Our ‘Find Light Roast’ is simply one of the best collaborations we’ve ever done. 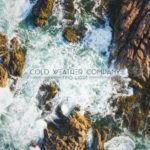 Ever since our inception, we’ve been huge fans of New Brunswick-based alternative folk band Cold Weather Company. ‘Find Light,’ their third album, is by far a curation of their boldest and newest sounds. After launching their album on January 25th at Hidden Grounds Espresso Bar, CWC has been playing at various venues to promote and expose people to their creative forces. This inspired us to do a limited release of our Ethiopia Kembata around the same time. This coffee is a result of great care and passion given to this particular collaboration. 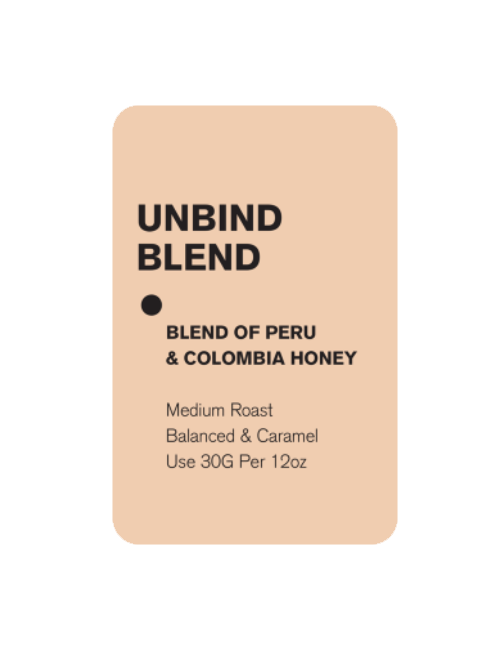 We’ve roasted this one a bit lighter than our normal roast and we strongly believe you will enjoy drinking this one as much as you’ve enjoyed all our other coffees. Order a bag online or visit one of our cafes to snag one in person.